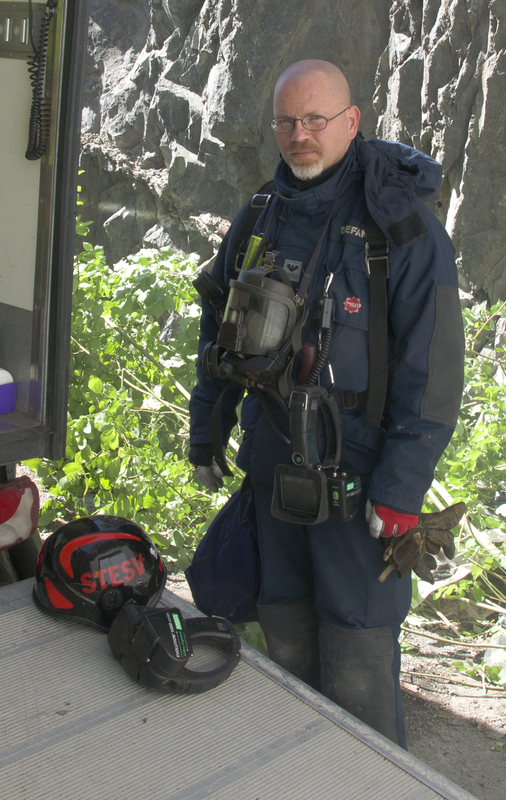 I work as an instructor at the Swedish Civil Contingencies Agency (MSB), www.msb.se. I’m also an associate professor (“docent”) at the Division of Fire Safety Engineering, Lund University (www.brand.lth.se). During 2013 – 2018 I was resonsible for the fire laboratory at Lund University, but now I’m back at MSB (where I spent most of my days during 1997 – 2013). I started my career as a fire fighter in the Swedish Air Force in 1986. In 1989 I earned my Bachelors degree in fire protection engineering and in 2002 a Ph.D. at Lund University in Sweden. 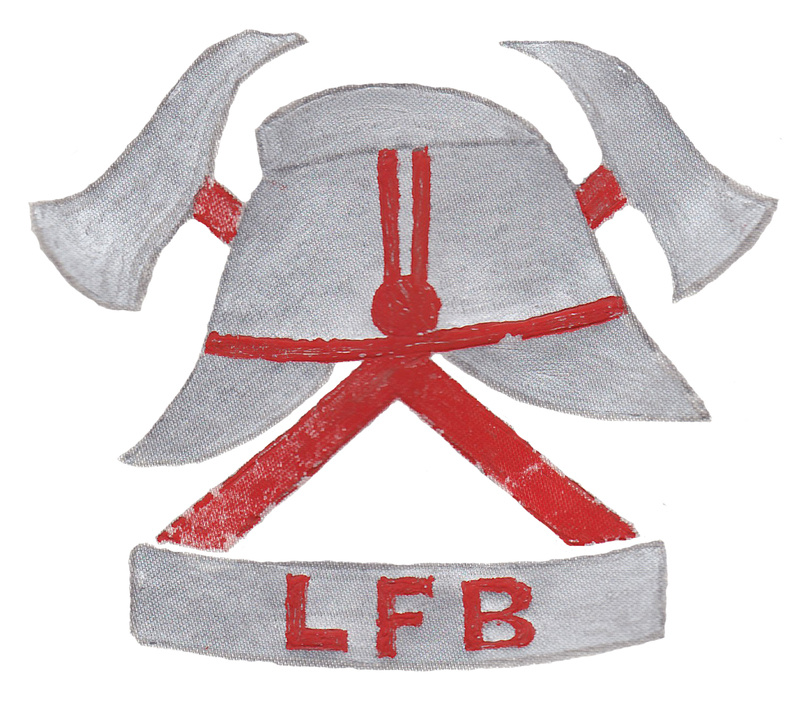 Since 1994 I have been involved in experimental and theoretical investigations on fire fighting tactics, including fire fighting methods as well as problems of command and control. The safe and effective use of fire fighting resources is a particularly important feature of my work. 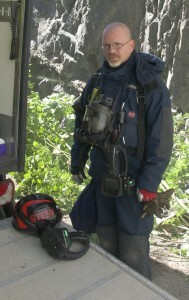 Also, I’m proudly involved at the local fire brigade, as a fire fighter/crew commander (www.rsyd.se).